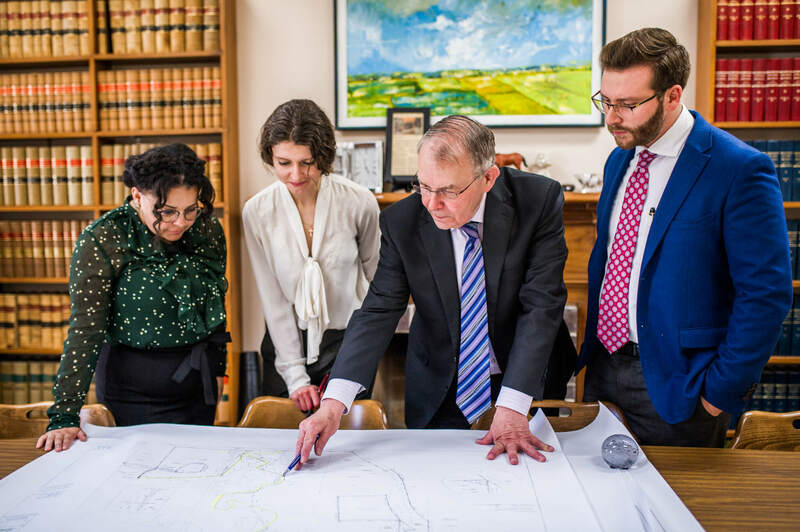 Our Grey Bruce real estate practice includes all types of real estate such as cottages, Indian lease lands, life leases, residential, commercial, industrial and farm properties. In addition, we appear before the Ontario Municipal Board for official amendments and zoning amendments for such matters as re-zoning for a change of use as well as gravel pit applications. Whatever your real estate matter, experienced legal counsel is important to ensure that your rights, responsibilities, and obligations.